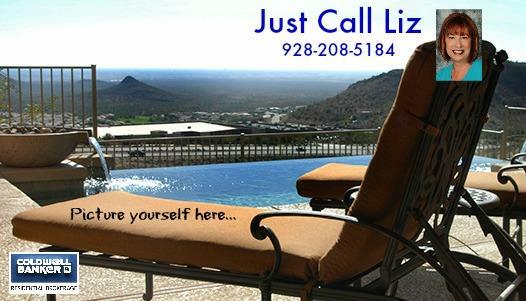 Enjoy your own private villa in the beautiful gated golf course community known as The Refuge. Offered for sale for the very first time. Home is 6300 sq ft of luxurious quality living. Beautiful entry and stonework throughout. An iron double door entrance. Five very private bedrooms and baths, two dining areas, upstairs bar, huge living room with stone fireplace, sitting room with fireplace, downstairs movie theater, bar, pool table area and private wine cellar. The heart of the home is the amazing Viking professional grade kitchen, double ovens, six burner gas stove, microwave, warming drawer, trash compactor, refrigerator, wine fridge, walk in pantry. The master suite will delight and amaze you, cozy stone fireplace, private sitting area, and the master bath is designed for the ultimate spa experience, designer closet too. Designer paint treatments throughout the home in every room. Huge outdoor bar and cook center, heated pool and spa, 1/2 bath, firepit, putting green and horseshoe pit too. Copper garage doors are home to 48ft boat deep toy area. The attention to detail in this home will amaze and delight you. Treat yourself today!